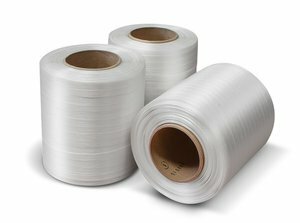 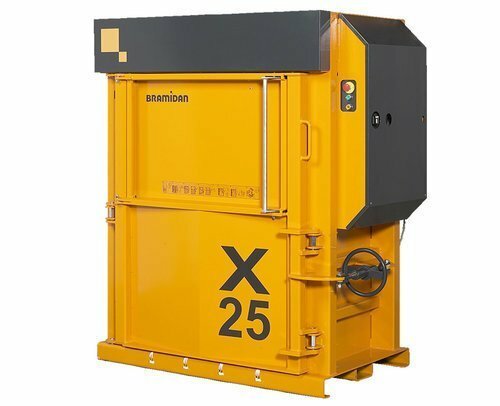 The X25 is equipped with cross cylinders, giving you stable compression and superior press force, together with a low overall height. 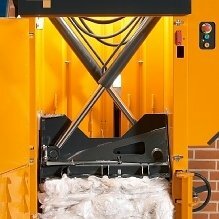 Combined with a long stroke, a high bale weight can be achieved. 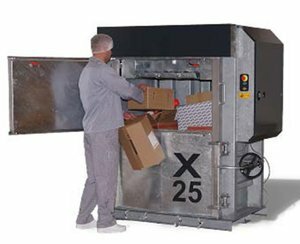 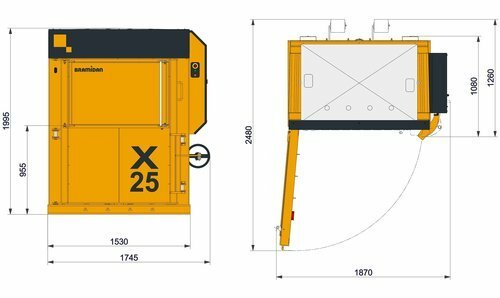 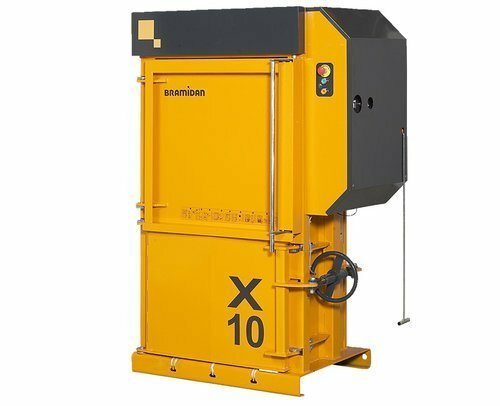 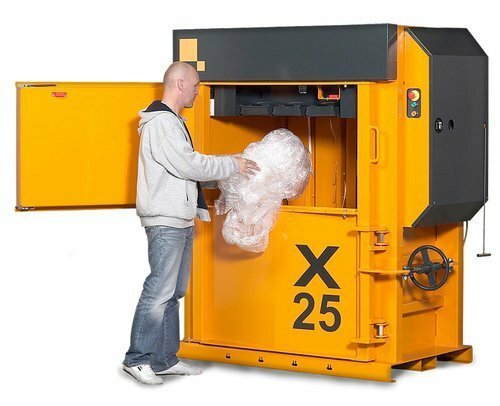 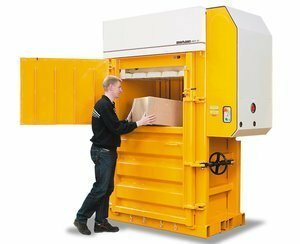 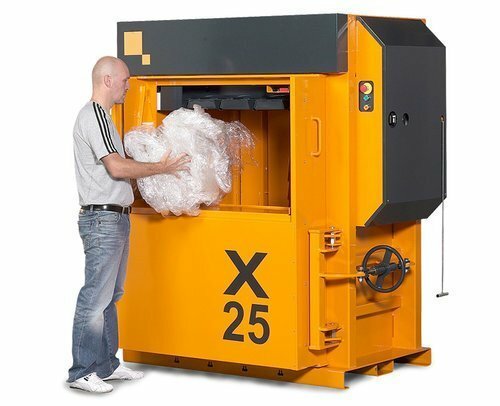 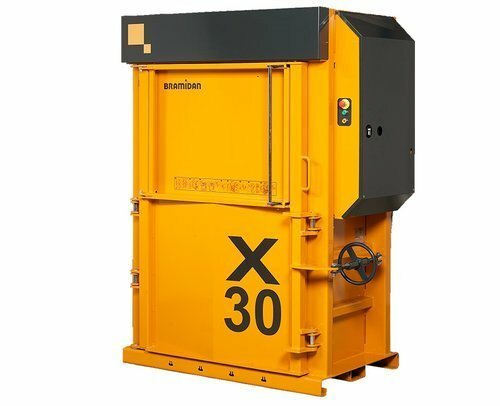 This baler is designed with easy servicing in mind, for example the positioning of the hydraulic unit mounted below the control panel on the side of the machine.